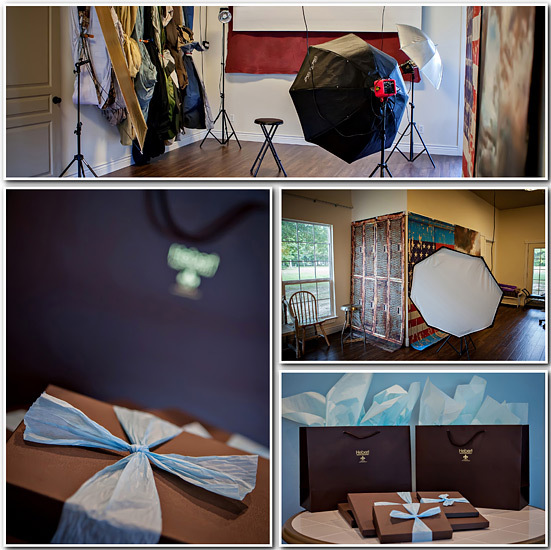 Sheila Hebert’s boutique-style portrait studio is located on her family’s residential property of 14-acres in Splendora, Texas. The studio is a completely separate building and dedicated 100% to photography. The location allows for her to embrace her style of photography and photograph both indoor and outdoor portrait sessions. 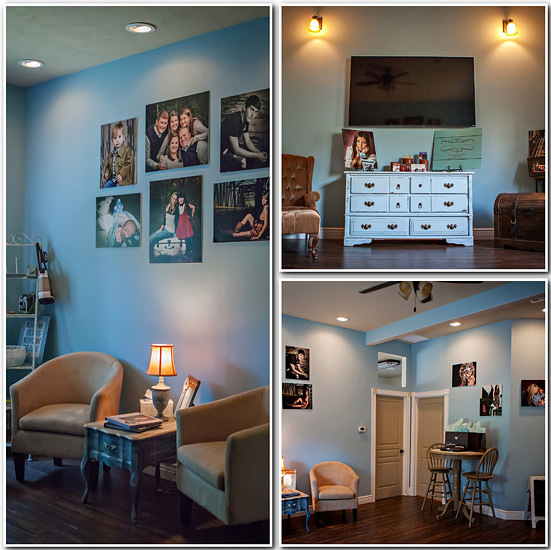 The comfortable studio has a separate sitting room where clients can relax and take breaks during a session. This is also where clients view their images for the first time. The camera room is where most of the “magic” happens. This room is equipped with the best professional lighting and camera equipment available. There is a huge selection of backdrops and props to make every session unique. In addition to the indoor studio, there are 14-acres of man-made and natural scenes available. The indoor studio and the “outdoor” studio allow for the best of both worlds and the greatest variety for your session. Because Sheila Hebert Photography is by “appointment only”, you’ll receive an address and detailed instructions once you schedule your session.